Sometimes key evidence needed to resolve a business dispute, prevail in a civil court proceeding or get to the truth in a criminal case is hiding somewhere deep in a cell phone or computer. Digital Forensics Corp. in Los Angeles knows how to get to that evidence. We love L.A., a sprawling, sun-drenched metropolis tucked between blue ocean and towering mountains, the cultural and commercial center of Southern California. No wonder people love to come here. Our beloved City of Angels also attracts some not-so-angelic types, however – hackers, digital thieves and others who use technology to do wrong. 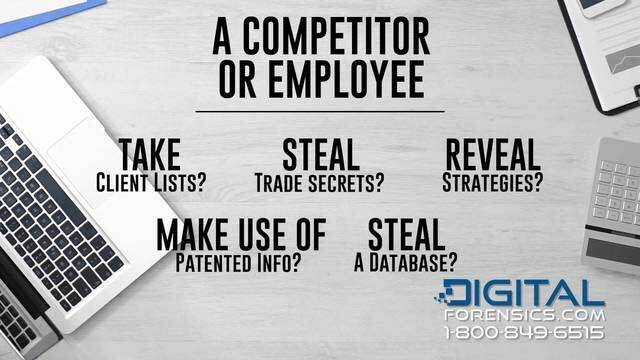 Digital Forensics Corp. is here to help you protect yourself and to respond effectively against malicious online activity. Certified computer forensics specialists at Digital Forensics Corp. extract digital evidence from cell phones, hard drives, etc. Even if data has been hidden or deleted, our digital investigators usually are able to recover it. They document whatever they find in a detailed report, admissible in court. 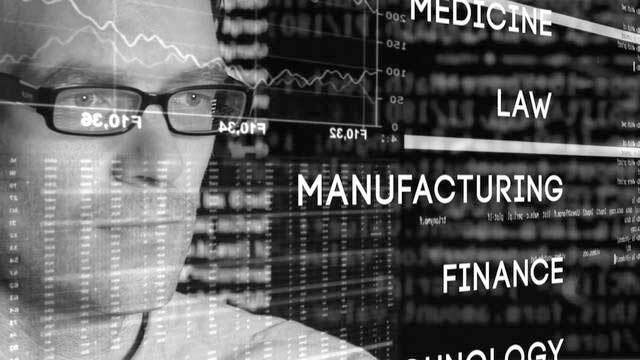 We have provided computer investigations and expert consultations for organizations and businesses throughout the U.S. and Canada. We have worked with family businesses and Fortune 500 companies. 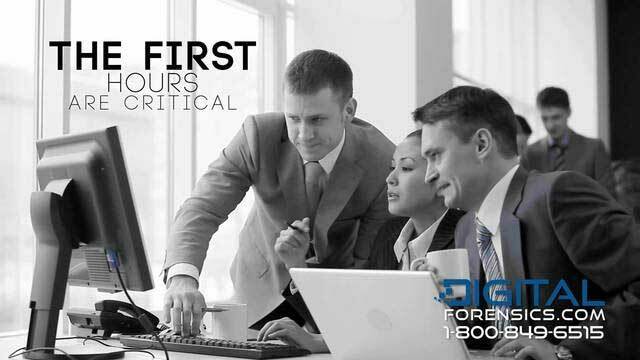 Attorneys, private investigators, accountants and individuals call upon us when they need fast, reliable answers. We have been in the digital investigative business for more than a decade, and we keep up with changes in technology and trends in cybercrime. Do you need an expert consultation? Along with our certified cell phone and computer forensics services, we offer consultations to advise clients on legal issues, regulatory compliance and network integrity. Our computer forensics specialists also serve as trained, experienced expert witnesses. Our team of network security analysts, data breach response experts, digital investigators and more has the experience and tools to combat online crime. We provide discreet, professional computer forensic examinations. We also take strong measures to protect client data, because your privacy is a priority at Digital Forensics Corp. Our Type 2 SOC 2 certification is proof that our procedures and systems have been tested to assure that they safeguard sensitive data. We have fully encrypted, secure servers. We are obligated to protect our clients and sign Non-Disclosure Agreements with everyone we deal with. To find out how Digital Forensics Corp. can help you call our L.A. site at (323) 879-3200. Crime never takes a break, and neither do we. Our dedicated representatives are always on hand, 24/7/365. "Best E-Discovery and Computer Forensics Services in Los Angeles, California"